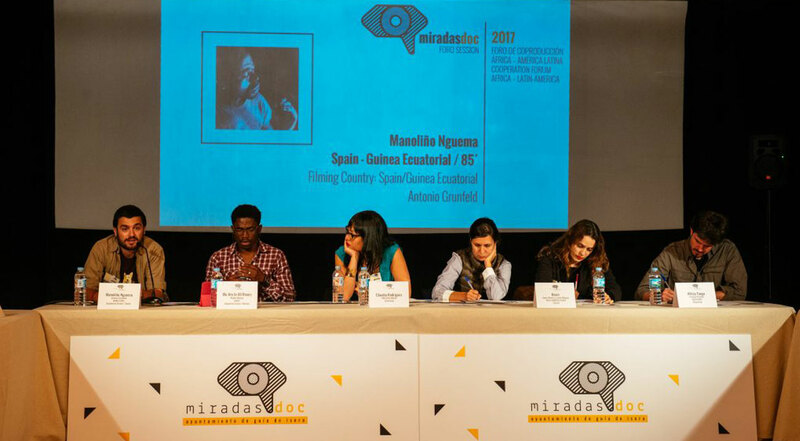 MiradasDoc Market is calling for entries for its Afroamerican Documentary Projects Development Workshop. 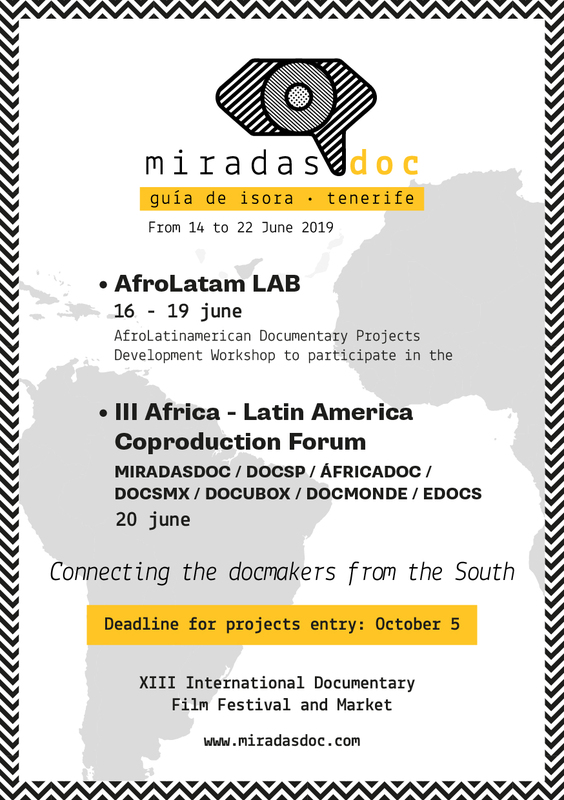 DATE OF WORKSHOP CELEBRATION: From 16 to 19 June 2019, project development workshop / day 20. Pitch Co-production Forum / Meetings with Buyers. GRANTS: The festival will cover stays, transfers airport-venues and meals. Please consult our travel grants.